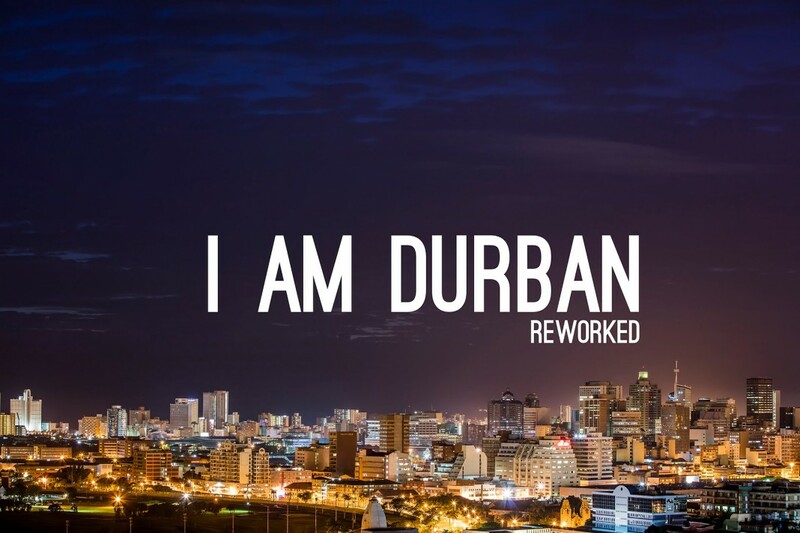 Durban photographer Kierran Allen has reworked his “I am Durban” timelapse video to present this breathtaking short film. Kierran teamed up with fellow photographer Matt Wilkes on the short film, and says now: “I think we produced something really cool for a first attempt. I did however rework it a bit with what I know now, so hopefully it looks a lot better.